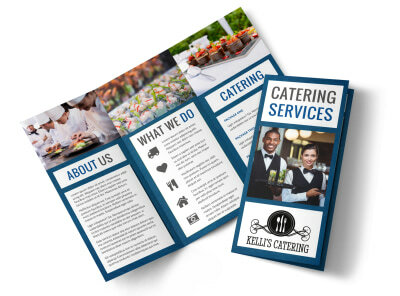 Customize our Catering Service Postcard Template and more! 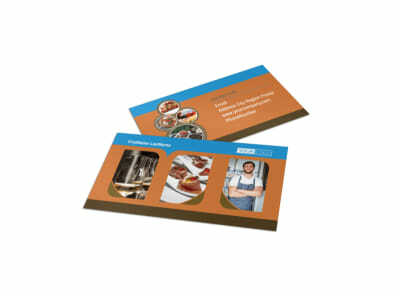 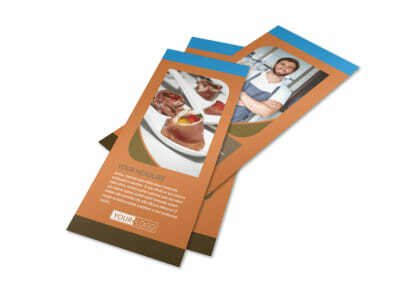 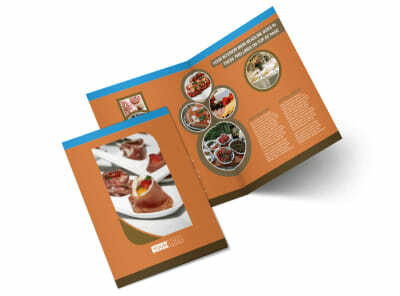 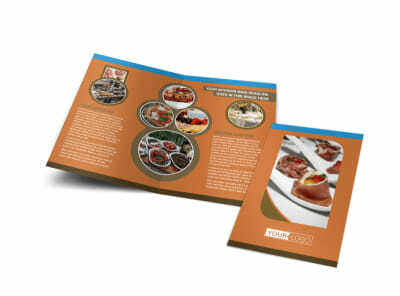 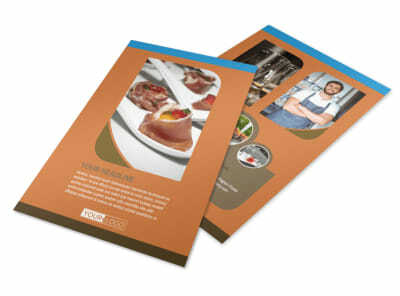 Target your mailing list or kick off a creative marketing campaign with customized catering service postcards. 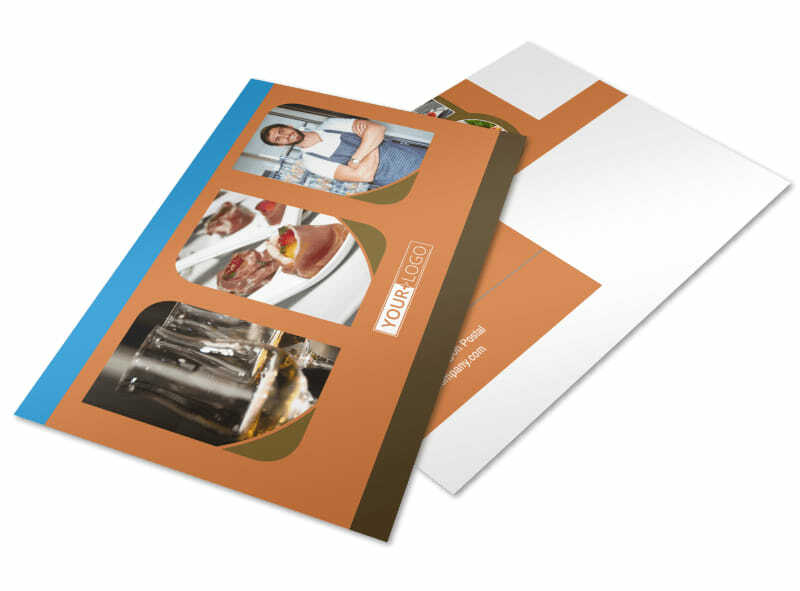 Use our online editor to customize a template with a color theme, images of past events you’ve catered, and other design elements. 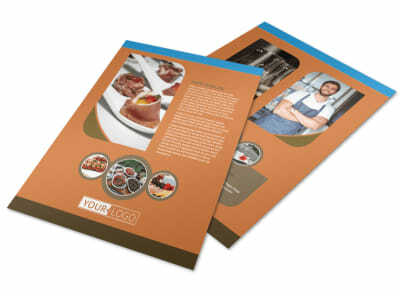 Include details such as the services you offer and any package deals that are available. 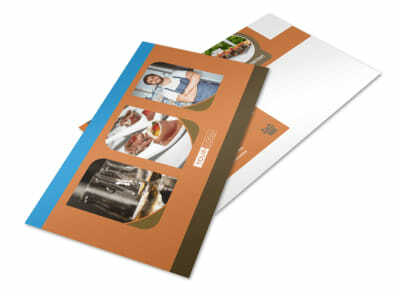 Print from any location, or utilize our expert printing services when you’re ready to get your postcards in the mail.